GIT. This is the buzzword for all the developers and tech companies around the world. It has been the lifesaver for many companies during disasters and unexpected situations. So what is it? If you are a newbie pondering on the internet searching about this, that is what we are going to learn today. We will step down on understanding what GIT is and how it came into existence. GIT is a distributed version control system. It is the most widely used modern VCS (version control system). It is very mature. Easy to learn, understand and implement. Most of the tech companies opt to use GIT for maintaining versions and also as a backup source for their project source code. GIT can keep track of any changes that happen inside a folder and is mainly used to track text changes (Source Code). It can also be referred to as a Source Code Management (SCM) tool since its primarily used for maintaining versions of source codes. The GIT commands are very simple and easy to use only that we need to understand the etiquettes of it. It all started in the year of 1972 when the Source Code Control System (SCCS) was released. This was a free application, but a closed source and was compatible to be used only on the Unix platform. After which came to the Revision Control System (RCS) in the year 1982. This was the first open source application released. It was capable of storing, logging, identifying, merging and maintaining information. The Concurrent Version System (CVS) came into use during 1986 and 1990 which was also an open source project. It was capable of tracking multiple files and more than one user concurrently. The release of Apache Subversion in the year of 2000 marked a major switch from other tracking systems to Subversion since it was able to track all the files in a directory & its subdirectories and not just a single file or multiple files. Even today, subversion (especially TortoiseSVN) is being used in many projects for keeping track of the code. 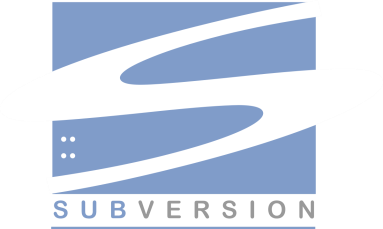 The key thing to note with Subversion is that it maintains the tracking information in each directory and its subdirectories that fall under the primary directory being tracked. In the year 2000 was launched the first distributed version control system named the BitKeeper SCM (Source Code Management). Even though this was a proprietary & paid software, it had two versions and the community version was available for free. The BitKeeper SCM was used to maintaining and tracking the Linux Kernel source code (open source project). 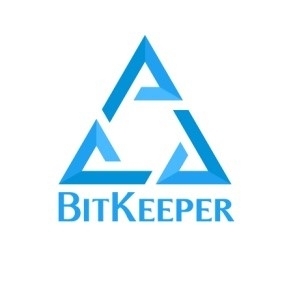 The contributors of Linux kernel had a had a thought and discussions going around in the community that the BitKeeper may become a paid one and just as they anticipated, Bitkeeper made an announcement that the community version would no longer be free and will be a paid software. The Linux source code was maintained using BitKeeper SCM and the announcement of BitKeeper that it is not free anymore put up a bam on Linus Torvalds (creator of Linux kernel) to decide upon a platform for maintaining the Linux source code. He decided to create his own distributed version control system and thus GIT was born. GIT was released as an open source project in the year 2005 and ever since its launch, many have contributed for its enhancement, features and security improvements. Till date, GIT is the most powerful and highly secured distributed version control system in use. 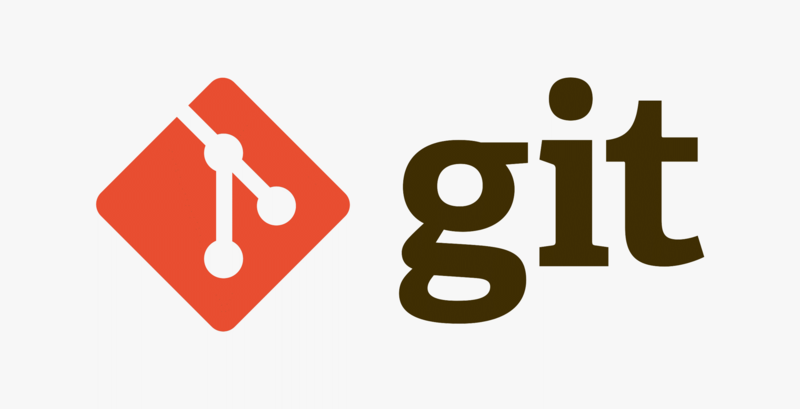 GIT is cross-platform compatible and can be used in Windows, Unix, Linux and Mac OS x. It is faster than other source code management (SCM) systems and has better safeguards against data corruptions.